Blend the pineapple in a blender until juiced. Combine pineapple juice, Barritt’s Ginger Beer, tequila and rosemary in a cocktail shaker. Top off with the club soda and shake until combined. Garnish with a rosemary sprig. 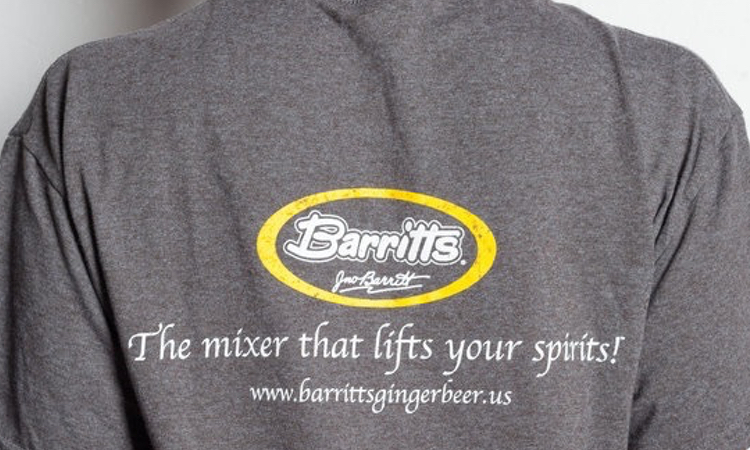 Combine Barritt’s Ginger Beer, club soda, lime juice and grenadine in a pitcher. Stir until combined and distribute between four ice-filled glasses. Garnish with a lime wheel and maraschino cherries. Combine raspberries, water and sugar in a small saucepan and bring to a boil. Once boiling, remove from the heat and let steep for ten minutes. Add the tea and let steep for an additional seven minutes. Strain the mixture and set aside. Combine Tito’s Vodka, Aperol and hibiscus berry syrup in a glass. Top with Barritt’s Ginger Beer and garnish with a lime twist. 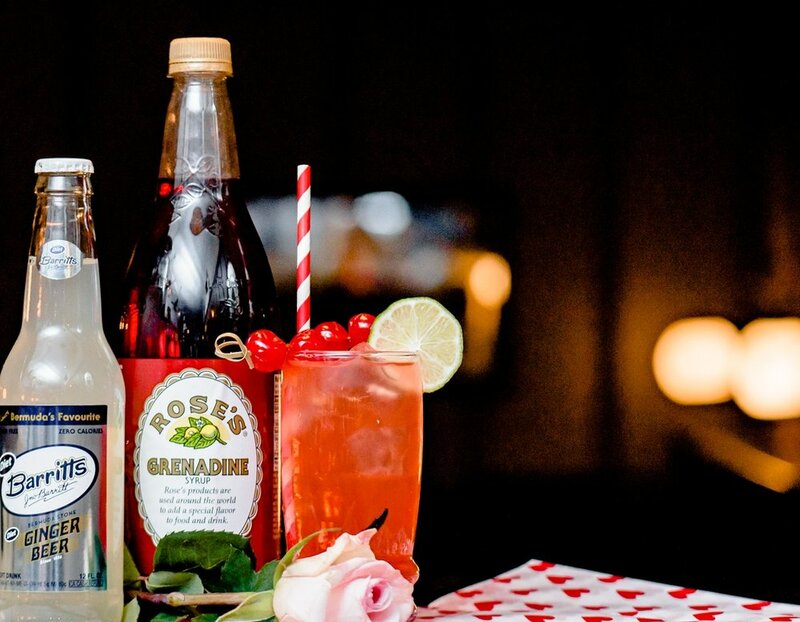 What ginger beer cocktail recipes are a seasonal go-to for you? Do tell! Share your favorite recipes in the comments below or head to our Facebook, Instagram or Twitter account to share.